As of now, the OnePlus 5T has only been available in its Midnight Black avatar, a Lava Red shade – coming to India this month – and a Star Wars edition clad in white. But the company has been teasing the launch of a new OnePlus 5T variant which might feature a textured back panel for a distinct in-hand feel. The Chinese smartphone maker has earlier released a video which shows people touching an object kept in a box, presumably the OnePlus 5T’s upcoming variant, and describing its feel as something similar to the Sandstone finish. By now, it is quite obvious that OnePlus will release a new 5T variant that will feature the company’s signature sandstone finish on its rear panel. 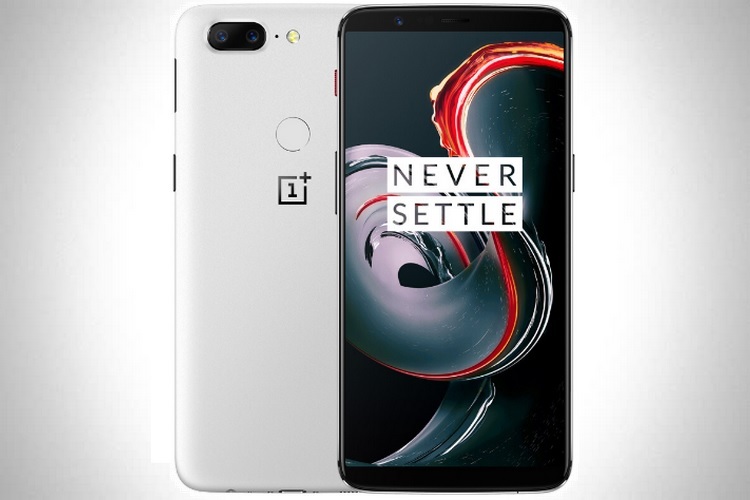 But a Chinese retailer has jumped the gun and has listed the a new colour on its online shopping portal, the OnePlus 5T in Sandstone White. 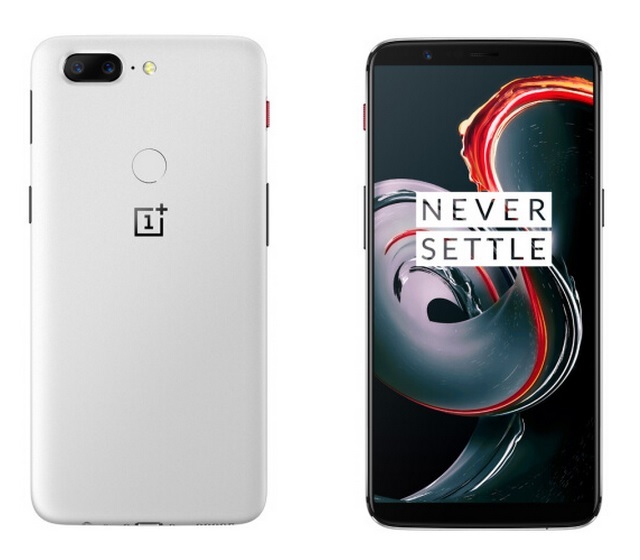 As per the website’s listing, the OnePlus 5T’s Sandstone White variant will only be available in a single configuration with 8GB of RAM and 128GB of internal storage, however, details about the device’s price point are not mentioned. As far as aesthetics are concerned, the images show a device that is strikingly similar to the OnePlus 5T Star Wars edition, except for the lack of the ‘Star Wars’ branding on the device’s rear panel. 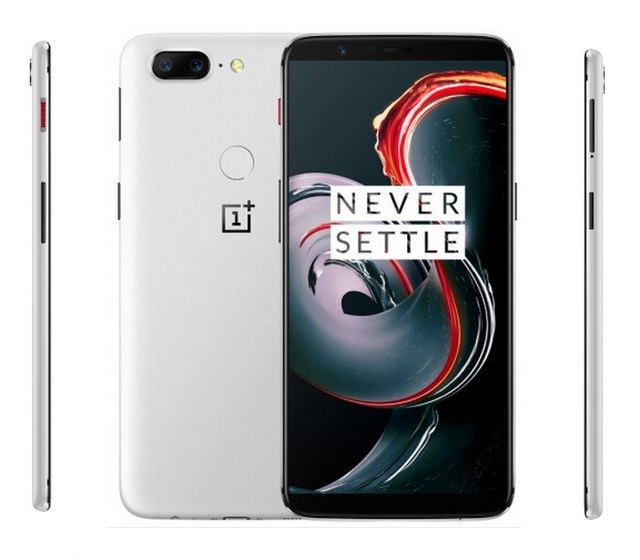 Interested buyers will have to follow a two-step process to purchase the OnePlus 5T’s Sandstone White version, according to the leaked listing. First, they are supposed to book an ‘appointment’ between January 5 to January 9 for the smartphone, and then purchase the device on January 9. However, the smartphone is expected to have a limited edition run, as it can be purchased only between 10:00-11:00 AM when it goes on sale.